I have been trying to get Droid Explorer (a windows app) working with my 2013 Moto X and am having trouble. A previous question was answered (I needed busybox!) but now I have a new one. [CommandRunner] adb.exe -s T065001AK4 shell busybox ls -lFa --color=never "/data/"
When Droid Explorer launches, it attempts to start ADB in root mode by running adb root. 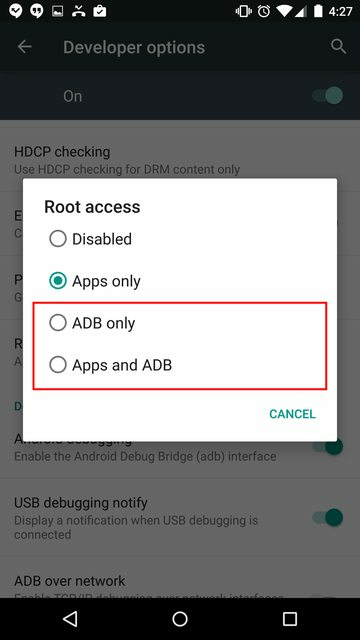 If adb cannot run as root, you will have limited access to some paths. Found this question here, which is related: Why can't I get root access from shell? There is an app on Google Play called ADBD Insecure by Chainfire. 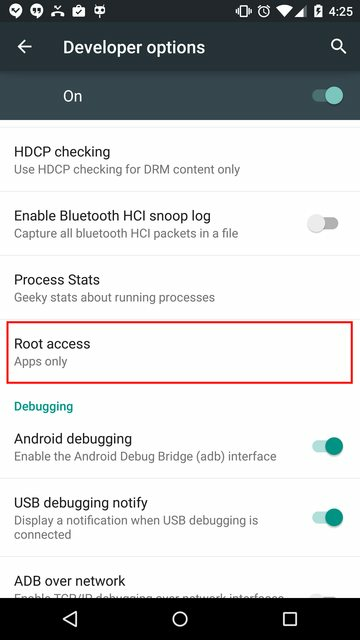 This app lets you run adbd in root mode if your device is rooted when running the devices Stock ROM. If you are running a stock (made by the phone manufacturer) kernel on your device, chances are adbd is running in "secure" mode, even if you are rooted. This app lets you run adbd in "insecure" mode, which gives you root access in "adb shell", allows access to system files and directories through "adb push/pull", and lets you run the "adb remount" command to make your /system partition writable. Now, I run CyanogenMod 12 (this should also work with CM11), but I don't know if this can be accomplished with stock rooted ROMs. This needs to be set to either ADB only or Apps and ADB. If this is not set, Droid Explorer will not be able to launch as root. When it tries to get the folders and files of certain directories, it will be denied. If you can, try running adb root from a Windows Console window and see what it returns. 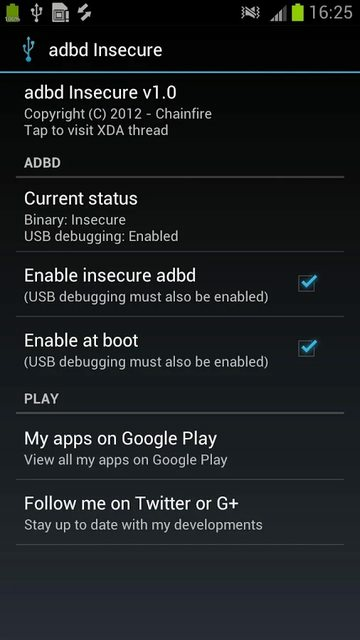 It may add some insight to if it is possible to have non-CyanogenMod devices run adb as root. Why can't I get root access from shell?